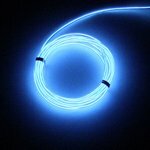 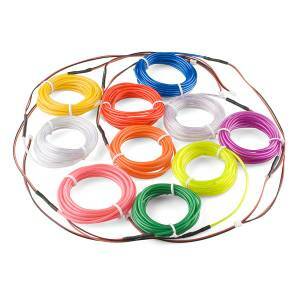 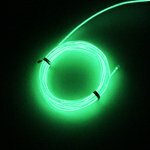 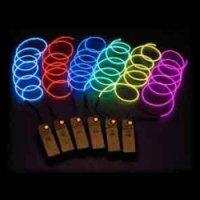 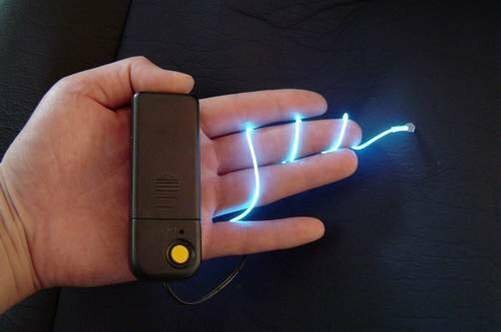 Glow wires as ideal additions to your party clothes, bar and car decorations for you to shine as never before. 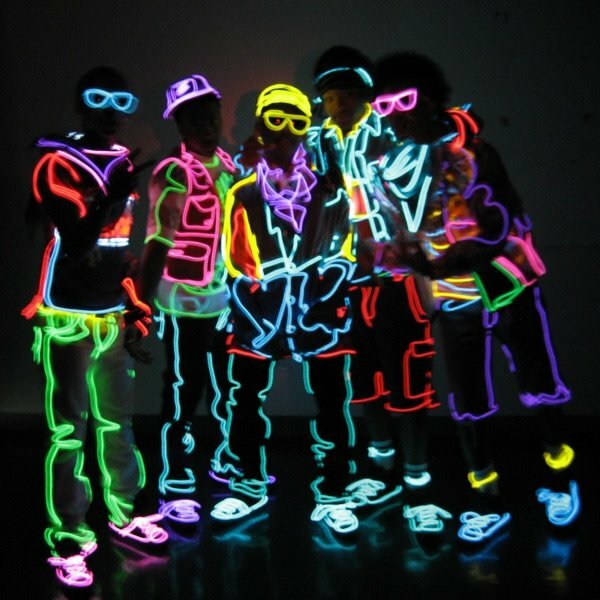 See a photos to inspire. 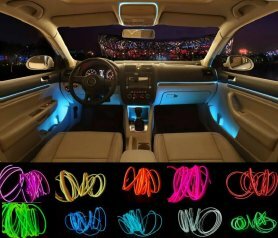 Neon glow wires as ideal additions to your party clothes, bar and car decorations for you to shine as never before. 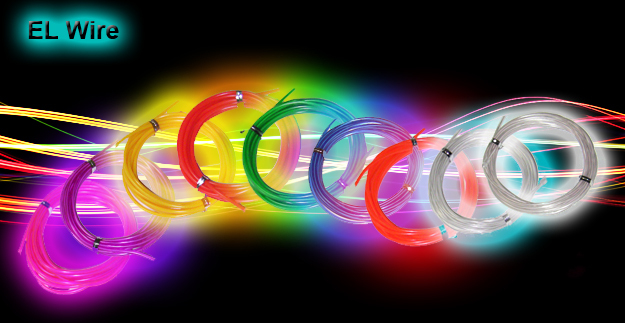 See a photos to inspire. 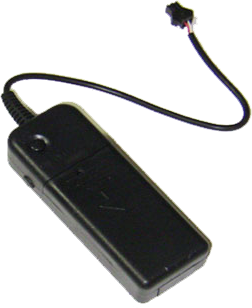 Power is supplied by batteries placed directly in the control box.